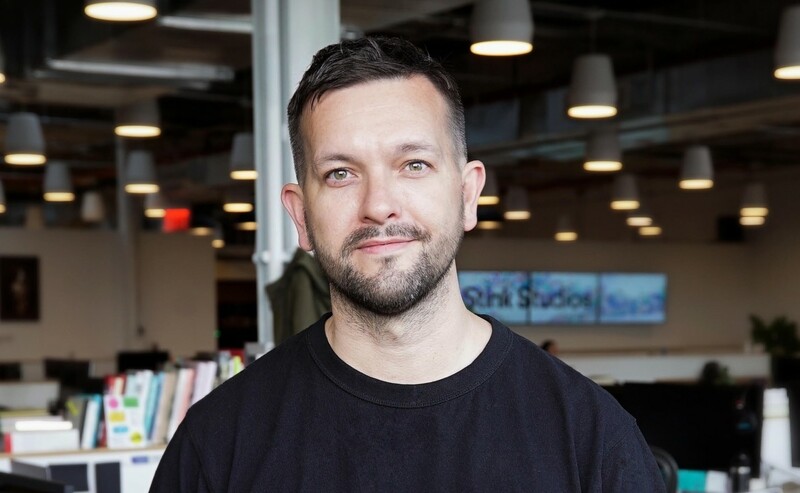 The co-founder and partner of the global creative studio left in June 2017 after nearly ten years at the company to take a break and explore the world of agencies and brands beyond Stink. 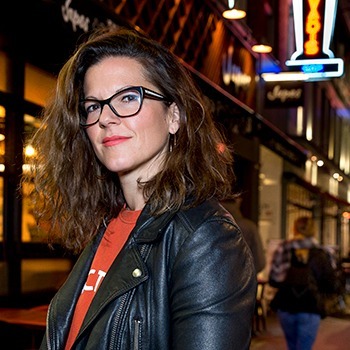 After a 6-month sabbatical, the former advertising and music journalist made a natural career move, becoming a Group Creative Director with Spotify. While leading the Artist Marketing and the Creator Marketing workstreams at Spotify, Mark oversaw a diverse body of work, including an interactive music video for Twenty One Pilots' “Bandito”, which won Site of the Month accolades from both FWA and Awwwards; a series of documentary films for Spotify's emerging artists program RISE (such as this one, for the artist Joji); and a TVC to promote Cardi B's debut album, which premiered to US audiences the night of her appearance of Saturday Night Live. Stink Studios, fka Stinkdigital, won the first ever Cannes Lions Film Grand Prix for a piece of interactive work for Philips ‘Carousel’ within months of opening in 2009. Since then, it has built up a client list that includes Google, Adidas, Alibaba, Ray-Ban, and WeTransfer, among many others, and has grown to 125+ staff members across seven offices worldwide. In pushing the confines of creative technology, design, and content across a variety of integrated projects and campaigns, often alongside sister company Stink Films, it has earned a reputation as one of the most progressive and awarded creative companies in the world.